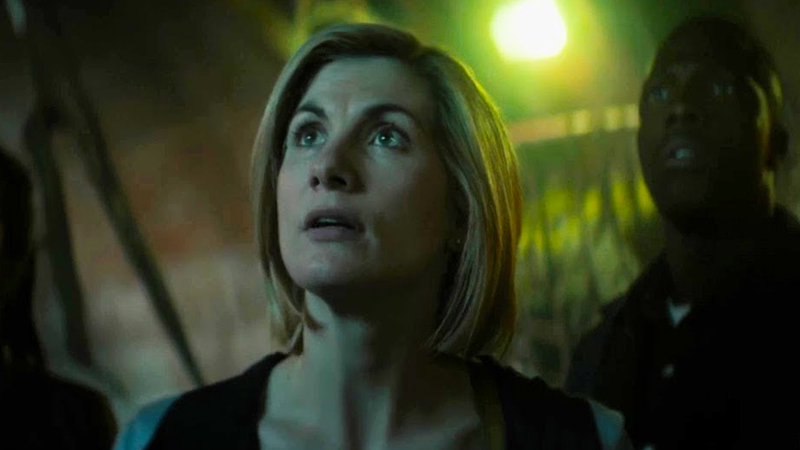 In the trailer for the Doctor Who series 11 finale, Jodie Whitaker’s Time Lord hears several cries for help, all originating from the same planet. As she and her companions descend to help out, things go predictably wrong. You can check out the trailer in the post below! RELATED: Doctor Who New Year’s Day Special Coming in 2019! 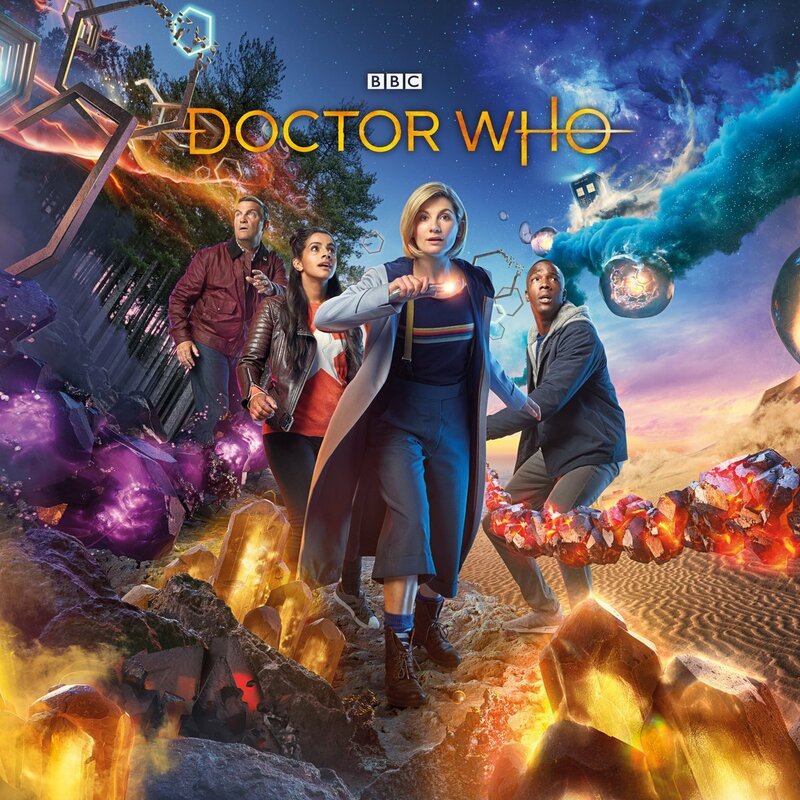 The 11th series finale of Doctor Who will air on December 9 on the BBC. The post Doctor Who Series Finale Trailer: The Battle of Ranskoor Av Kolos appeared first on ComingSoon.net.